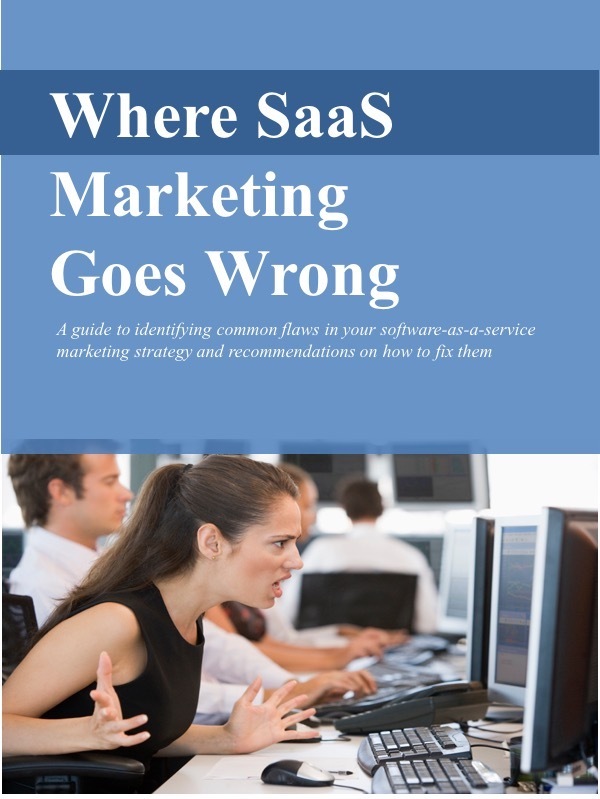 One of the advantages of the SaaS model is that it allows vendors to respond more quickly to customer requirements, competitors, or other demands to update the application. A great example of this, one of this blog's readers remarked that the SaaS model is the only way for them to keep their application for managing Medicaid/Medicare billing up-to-date with the ever-changing rules and regulations in that market. But pity the poor product marketing manager who needs to keep up with these on-going product updates. New presentations, new collateral, new web site copy, new press announcements, maybe even new tee-shirts every few weeks! When I was managing this process at a large SaaS provider, introducing enhancements every quarter, I used to think of one of those wheels that people put into the cage to let their gerbils exercise. Once it starts moving, the gerbil needs to run to keep up, which makes the wheel move faster, which means the gerbil needs to run faster, etc. I recently saw Cirque de Soleil's KOOZA, which features one act with a giant version of this gerbil exercise wheel, appropriately named, "The Wheel of Death." One impossibly fit acrobat on the inside of the wheel runs, causing it to spin, while another, also impossibly fit, is on the outside of the wheel, somehow amazingly staying staying on top of the wheel... at least for awhile. More than the relatively tame gerbil wheel, this "wheel of death" even better describes product marketing in the SaaS world. Think of the development team inside the wheel, spinning it faster and faster, while the imperiled product marketing team frantically sprints on the outside of the wheel, desperately trying to keep up. You might want to play the KOOZA video clip next time someone asks what product marketing's been up to. I promise I'll post a few ideas on how product marketing can survive this "wheel of death," but right now I'm exhausted just thinking about it.